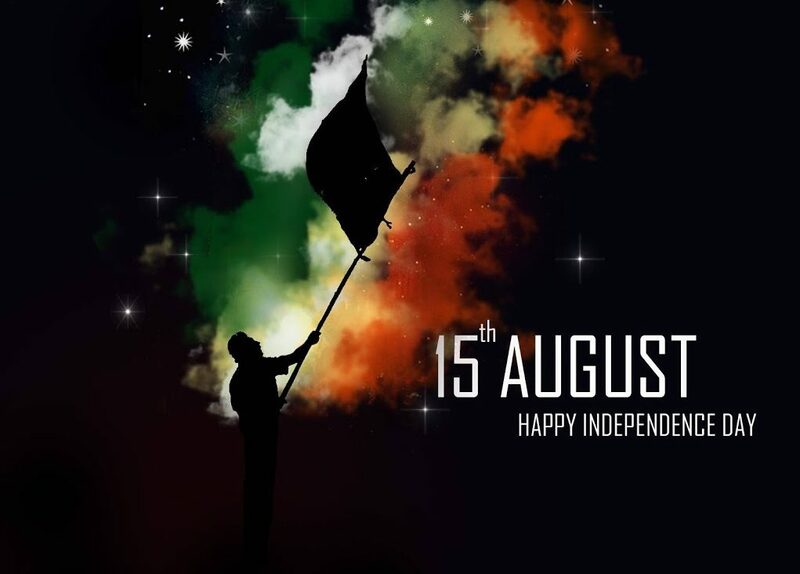 Independence Day is annually celebrated on 15th August, as a national holiday in India celebrating the independence of Nation from the British rule on 15 August 1947. 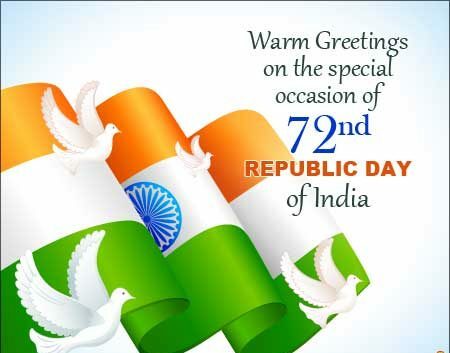 India’s Independence Day is a day of great implication for the people of India. Independence coincided with the partition of India, in which the British India was divided along religious lines into the sovereignty of India and Pakistan.Due to religious violence, Pakistan was partitioned from India and the partition was followed by violent riots and mass casualties,and the dislocation of nearly 15 million people from their homes. On 15 August 1947, Jawaharlal Nehru,The First Prime Minister Of India hoists the Indian National Flag above the Lahori Gate of the Red Fort in Delhi. 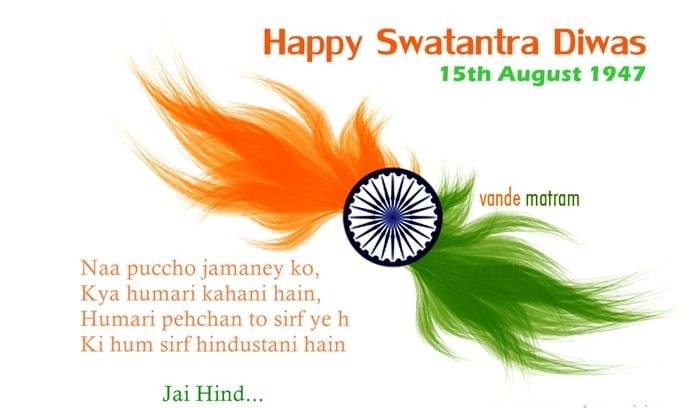 Every year, It is celebrated with big passion in the Capital of country i.e.Delhi on 15th of August where the prime minister of India hoists the Indian Flag on the Red Fort, Delhi. 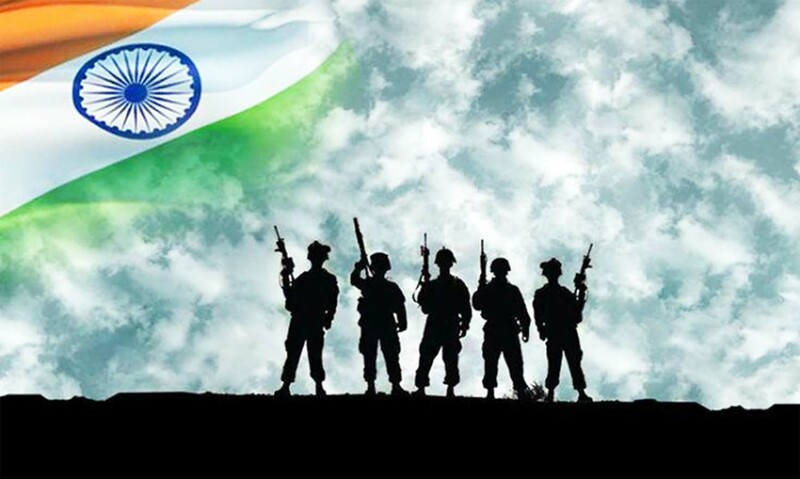 After the flag hoisting, National Anthem song is sung and twenty-one gun shots are fired to salute and honour ,the Indian flag and dignified occasion. 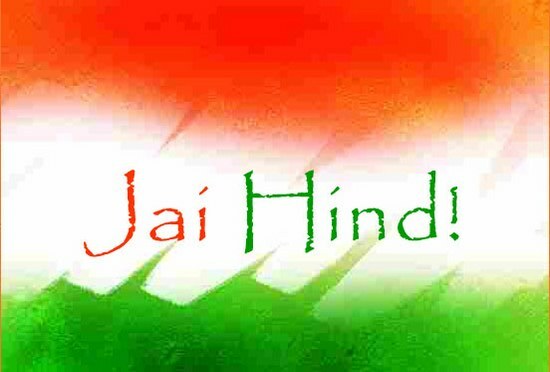 This day is celebrated with full of Joy and emotions.On this day,Whole Nation Pays tribute to various great people and freedom fighters of India who had contributed a lot and fought for the Independence of India.They planned and acted upon various Independence Movements including violent and nonviolent resistance to get complete freedom.They had sacrificed their lives in attaining the freedom for their future generations without worrying about their comfort, rest and freedom. At this day, all the national, states and local government’s offices, banks, post offices, markets, stores, businesses, organizations, etc become closed. However, public transport is totally unaffected.It is celebrated in all the schools, colleges and other educational institutions by the students and teachers including public community and society. Kites having a different colours, sizes, shapes, styles and shades symbolizes the Independence of India. Another symbol of independence,is the Red Fort of New Delhi where the first Indian Prime Minister, Jawahar Lal Nehru, unfolded the Indian flag on 15th of August in 1947. “Let new India arise out of peasants’ cottage, grasping the plough, out of huts, cobbler and sweeper”. “If yet your blood does not rage, then it is water that flows in your veins. if it is not of service to the motherland”. incarnate itself in a thousand lives”. 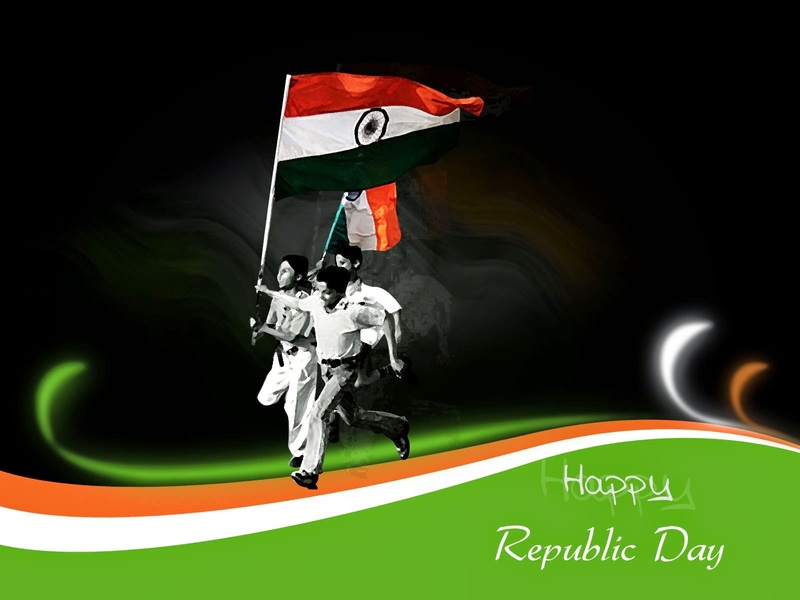 “Freedom is never dear at any price. What would a man not pay for living?”. “Citizenship consists in the service of the country”. “We are Indians, firstly and lastly”. 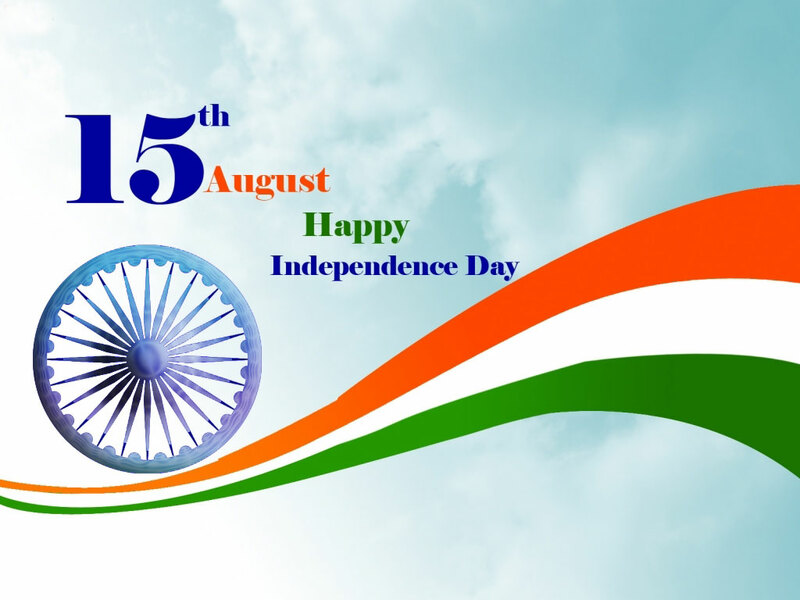 Independence Day is annually celebrated on 15th August, as a national holiday in India . Celebrating the independence of Nation from the British rule on 15 August 1947. Previous articleSridevi Birthday Anniversary,Remembering the Legendary Sridevi on her 55th Birthday celebration.